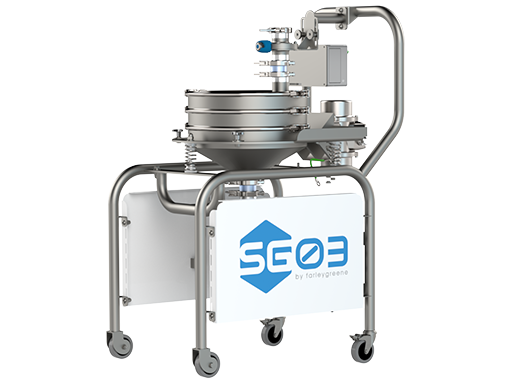 A unassuming but highly efficient sieve aimed at research establishments and lower volume additive manufacturing (AM) producers. 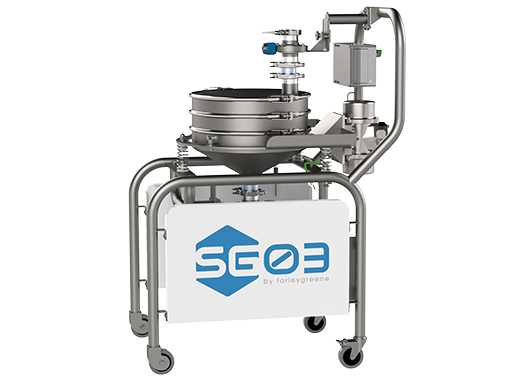 At the core of SG03 is a design that simplifies sieving. 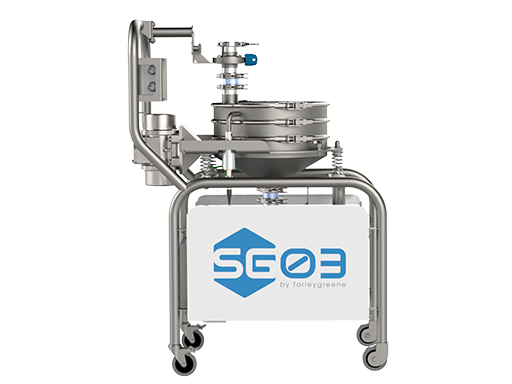 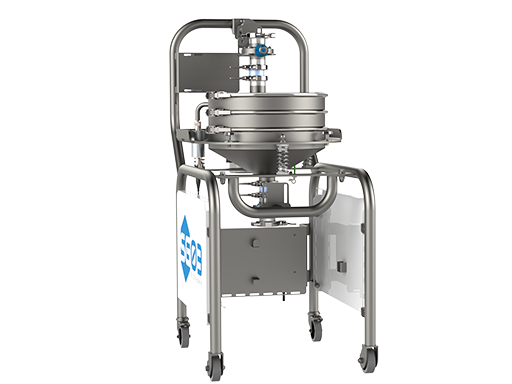 A budget system that offers quick and easy powder processing, whereby the oversize is kept on the mesh – guaranteeing 100% single pass efficiency. 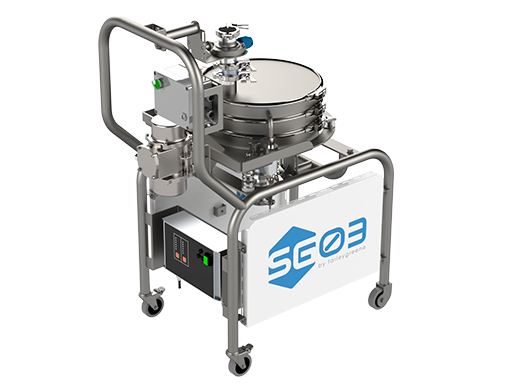 Manual operation is kept as straightforward as possible, with a flexible design that allows for easy breakdown of parts and cleaning between material and batch changes.